Your family and friends probably all know that you are very passionate about animals. But do you really need another “crazy cat lady” mug? We didn’t think so! Facebook gives you the option to create a fundraising campaign that you can share with your family and friends to let them know that this year – in lieu of gifts – you would like a donation to be made to Humane Society Naples. It’s easy to set up, and you can even customize it with your own photo! When you fundraise for HSN, you’re helping to raise funds for orphaned animals in need right in your local community. There is no fundraising minimum, so a gift in any amount is not only appreciated, but helps us continue to impact the lives of our furry friends. We hope you take advantage of this fun opportunity to show the world just how much you care – and make a difference in the lives of abandoned and injured animals. Not your birthday? Consider hosting a fundraiser just because you care. Thank you! Be the highlight of a shelter pet’s day! 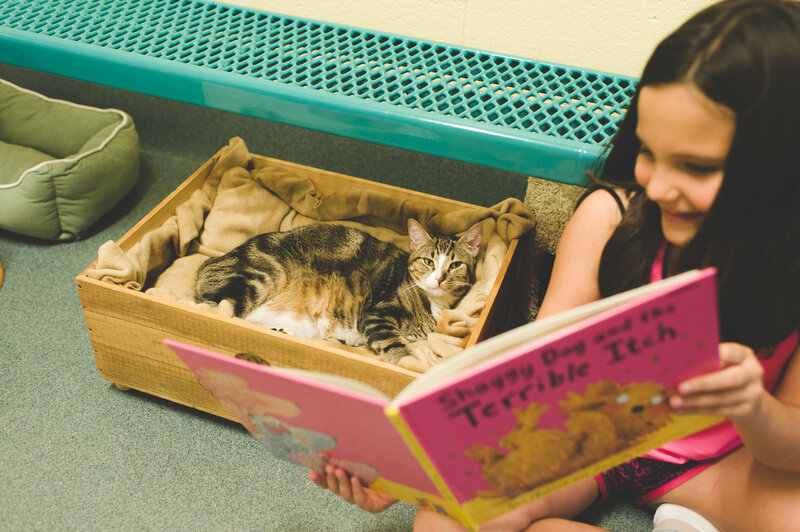 A Tale for a Tail takes place at our main shelter every Tuesday and Thursday from 3:30 – 4:30 pm. Humane Society Naples offers a free New Adopter Workshop to anyone that adopts a puppy or dog from our no-kill shelter! Complete the form below and submit to sign up. 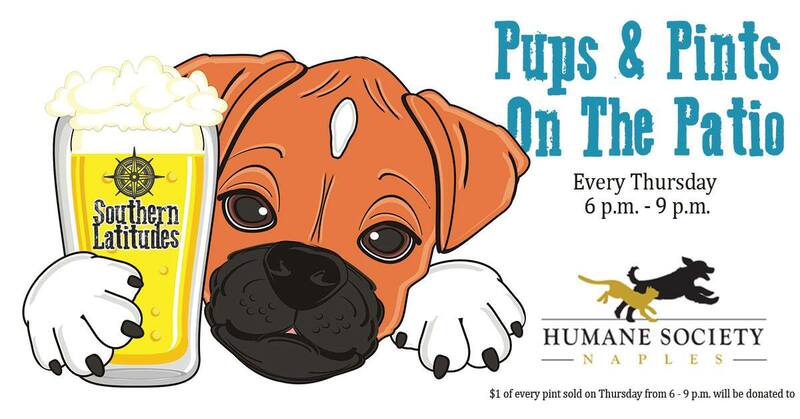 Join Southern Latitudes for ‘Pups & Pints on the Patio’ every Thursday from 6 to 9 pm! They will donate $1 to our no-kill shelter for each pint sold during the weekly event. Click Learn More at the bottom for more details. Join us at Pet Supermarket across from Coastland Center Mall for an adoption event! We’ll be on-site from 9 am – 1 pm with furry friends on board our Paws Around Town bus. 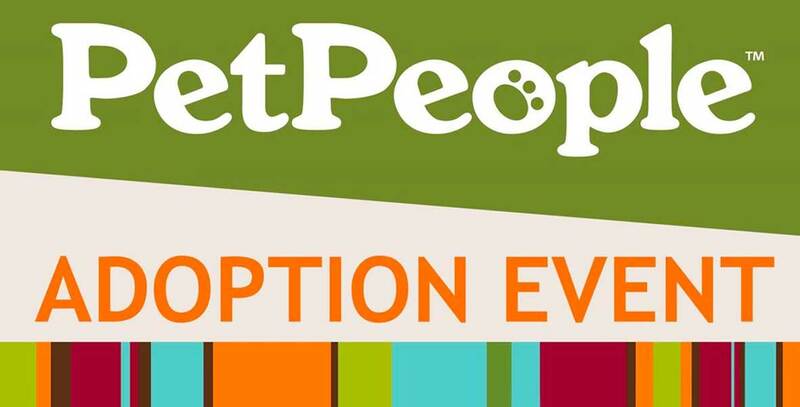 Join us at PetPeople in Neapolitan Way for an adoption event! We’ll be on-site from 10 am – 2 pm with furry friends on board our Paws Around Town bus. 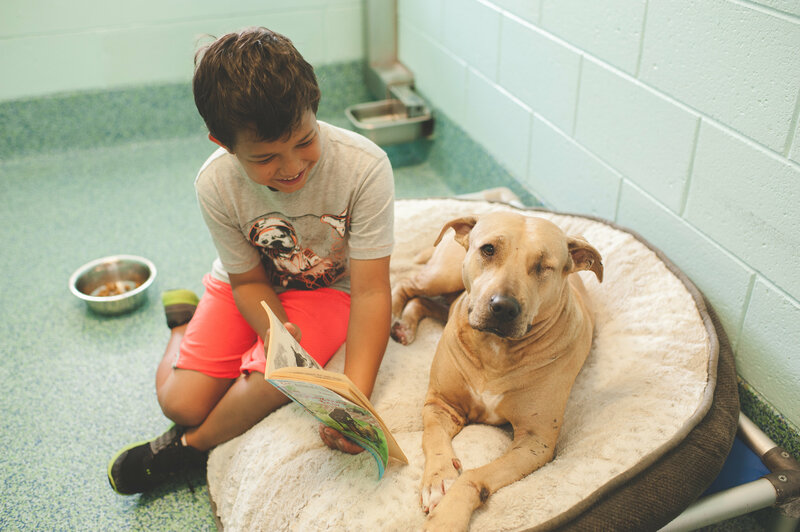 Humane Society Naples’ behavior and training classes are flexible, pet-oriented and family friendly. Through a six-week course, our experienced Behaviorist will teach you real-life skills you can use with your pet. We encourage full participation by all family members, including children. 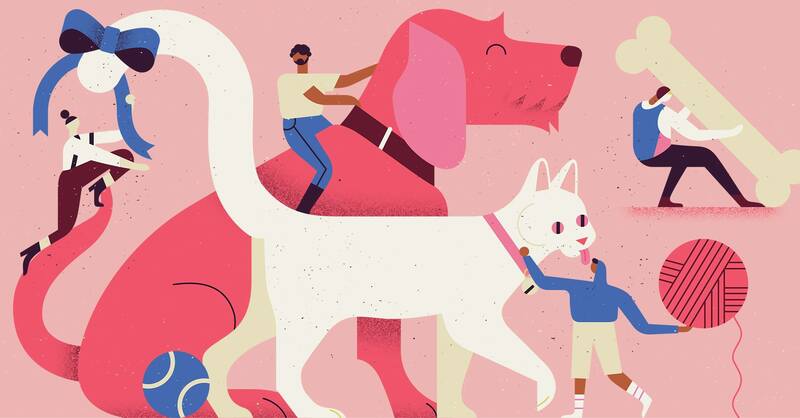 Basic Obedience lays the foundations for learning method and gives you and your dog the skills you need to work in a world full of distractions. Your dog will learn sit, down, stay, loose leash walking, the heel position, recall and some very important environmental cues. You will get one on one attention from your instructor on how to teach your dog all of these basic abilities. As a no-kill shelter, we pride ourselves on providing a sanctuary for animals in need. Humane Society Naples. All Rights Reserved.